Are you currently taking the best bodybuilding supplements and witnessing astounding results? Or are you wasting your hard-earned dollars on powders and pills that are ineffective for your needs? The plethora of different types of bodybuilding supplements, combined with the hundreds of brands, makes choosing the optimum way to boost results confusing. Truth is, when simplified, it’s actually quite easy. It’s just a case of drilling down into the detail to see what each supplement can achieve. And that’s exactly what this article does. No fancy speak, no hyperbolic statements—just the hard facts. It will take away any mystique behind these bodybuilding supplements and provide you with the knowledge required to make the ultimate gains from every workout. Here are the top 10 bodybuilding supplements available. This compound is found in foods such as chicken, fish, and beef, and is also synthesized in the human liver. It’s ideal for bodybuilders wanting to boost muscle gain, raise stamina and increase endurance. What Results Should I Expect From Creatine? Want to find out what the best creatine on the market is? Read our article on the Top 7 Creatine supplements. These products are generally considered the most versatile bodybuilding aids—probably because they are bodybuilding supplements that work like steroids. Testosterone boosters are excellent at improving the muscle to fat ratio—giving you the most ripped physique. Instead, through their natural ingredients, they stimulate the body into creating more of this essential hormone. Not ingestion, just stimulation. What Results Should I Expect From Testosterone Boosters? To find out more about testosterone boosters read our article on the top 5 testosterone boosters in 2019. For the muscles to build, the body requires protein. Normally, this dietary requirement is satisfied through food intake. However, this is often insufficient for serious resistance training. The remaining proteins “feed” the muscles post-exercise. Make no mistake, if you lack protein, muscles will not build—however hard you push yourself in the gym. Whey is definitely the best protein supplement for muscle gain. What Results Should I Expect From Whey Protein? Definition through muscle to fat ratio improvements. 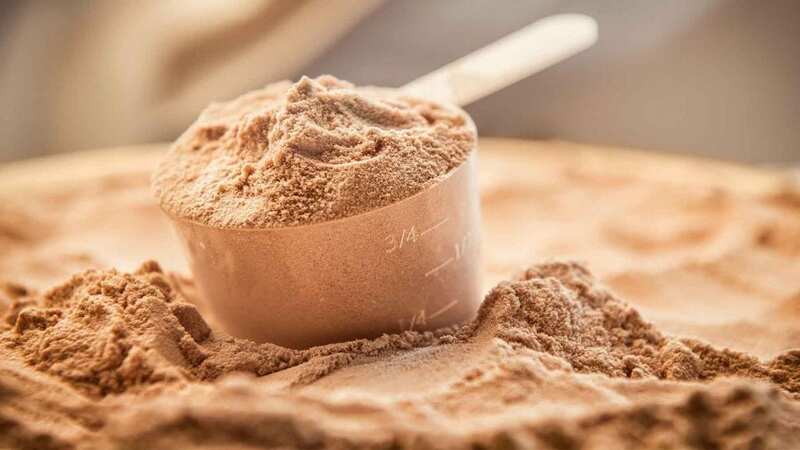 Find our more in our article on the best whey protein powders in 2019. If you go to any bodybuilding supplements store, you will see guys reaching in numbers for the whey and creatine supplements. Less so for the multivitamins. This is a shame. These supplements can provide the body with minerals and nutrients. Thus creating the perfect conditions for muscle gain, endurance, and fat loss. When bodybuilding, we place extra demands on the body. Vitamin intake through diet is often inadequate to meet these needs. These bodybuilding supplements redress that balance. B vitamins—enhances cell regeneration and muscle repair. What Results Should I Expect From Multivitamins? Normally consumed around 30 minutes before training, these are the best bodybuilding supplements to ensure you achieve the maximum returns on every session. 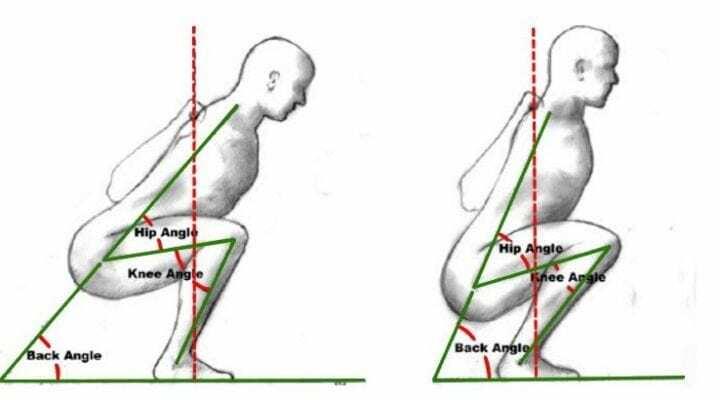 They push you harder, increase endurance and speed up recovery. What Results Should I Expect From Pre-Workouts? Improved oxygen delivery to the lungs and heart. Want to know what the best pre workouts on the market are? Read our article on the best pre workout supplements available. This amino acid, naturally occurring in poultry and fish, helps to prevent muscle fatigue during exercise. During resistance training, the muscles can become starved of oxygen. This can lead to an increase in lactic acid—which eventually results in acidosis, the pain felt in the muscles knocking out those final reps.
By limiting lactic acid, pain is reduced and endurance increases. The more you work out, the larger the muscles will grow. What Results Should I Expect From Beta-alanine? Less “burn” during high-intensity training. While whey protein contains these amino acids, additional supplementation can result in impressive muscle gains, making them one of the best bodybuilding supplements. What Results Should I Expect From BCAAs? ● Improved endurance through muscle oxygenation. Read our article on the top 7 BCAAS supplements on the market. One of the best bodybuilding supplements 2019 to ensure that your hard-earned muscle is not lost. During intense exercise, such as resistance training, the body’s level of glutamine rapidly decreases. Supplementing with glutamine helps to ensure that the muscles remain in an anabolic state. What Results Should I Expect From Glutamine? Maintenance and growth of muscle mass. Improved results from BCAA and whey protein supplementation. Extracted from the tissue or livers of oily fish such as mackerel and herring, these are one of the best bodybuilding supplements. Not just for impressive gym results, but also for overall health. Many western diets can result in this unwanted imbalance. Supplementing with fish oil can restore the ideal ratio with remarkable results. What Results Should I Expect From Fish Oil? Casein, like whey, is high in amino acids. However, while whey acts as a muscle builder, casein is more of a muscle retainer. Casein is a slow digesting and acting protein supplement. It does not cause leucine spikes like whey. This means that it’s not one of the best supplements for muscle gain and strength. Studies have shown that this bodybuilding supplement remains in the body much longer than whey, providing amino acid support over a longer period of time. What Results Should I Expect From Casein Protein? Generally speaking, as long as the above products are taken as described by the manufacturer, there should be little to no bodybuilding supplements side effects. As they are all natural, they don’t possess the dangers associated with synthetic steroids. Just as some people have unwanted reactions from consuming foods, the same may apply to supplements. If you do find you suffer adversely to a supplement, cease use immediately and consult your health practitioner. While it may feel a little strange, this sensation usually subsides within thirty minutes and has no health implications. Choosing the ideal bodybuilding supplements doesn’t have to be difficult. This article has laid out the facts on the best bodybuilding supplements available today. Choose the results you are looking to achieve—whether muscle mass, increased endurance, faster recovery or a combination. Then, choose the perfect supplement(s) to meet these goals. When combined with resistance training and a sensible diet, they will provide tenfold rewards on your effort. If you’re starting on the supplement route, one of the best to begin with is a testosterone booster. This is due to their ability to provide numerous benefits, including increased mass, enhanced definition, raised vascularity, and weight loss. Whey protein, with its high BCAA content, will provide the best results for both muscle and strength gains. Consider combining with creatine to push the muscles even harder in each workout. Not necessarily, although they will help build muscle larger, faster and with improved recovery times. Diets often lack sufficient nutrients for impressive muscle building. For fast and substantial muscle growth, choose whey protein made from 100 percent isolate. A sensible and progressive workout program—take advice from a gym professional or seasoned bodybuilders. Diet—formulated to meet both energy requirements and muscle building needs. Supplementation—to make sure every rep receives the results it deserves, and more. 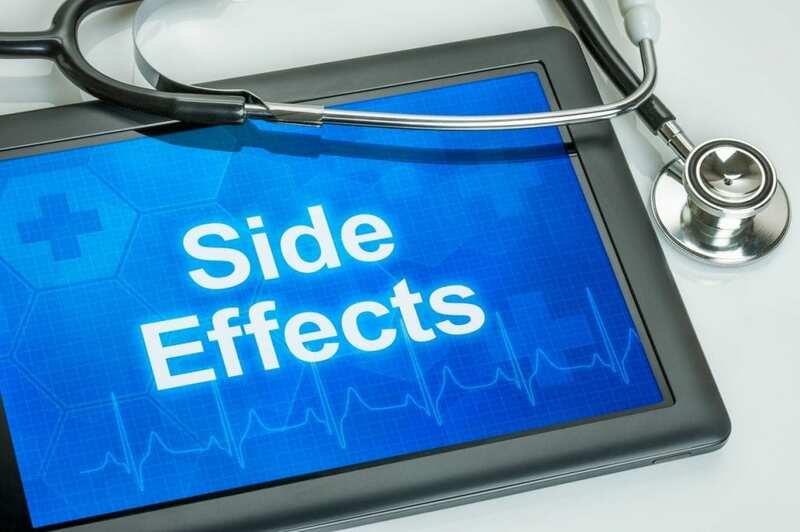 Taking natural supplements, such as those listed above, will not cause any adverse effects—as long as the supplier’s dosage instructions are followed. Avoid illegal and synthetic drugs, such as steroids, which can lead to health issues. This depends upon the supplement. Refer to the supplier’s recommendations before use. For example, multivitamins can be taken at any time, pre-workouts before you hit the bench and casein protein post-workout. It depends on the definition of strength. If you’re looking for explosive power, it’s a pre-workout, if you want to power through longer, its creatine. But, if you want an all-round, hulk-like ability, take whey protein. If you want a fat loss supplement that will help shed pounds while gaining muscle, the best bodybuilding supplements are whey protein and testosterone boosters.